My wife Alisha Davis, and I work together as a Real Estate Team. Alisha's marketing strategies are the best in today's Digital Age to get your home in front of more people for the sale of your home! 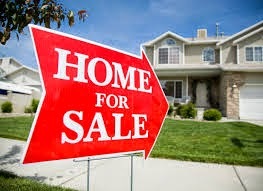 now is the best time to sell your property.